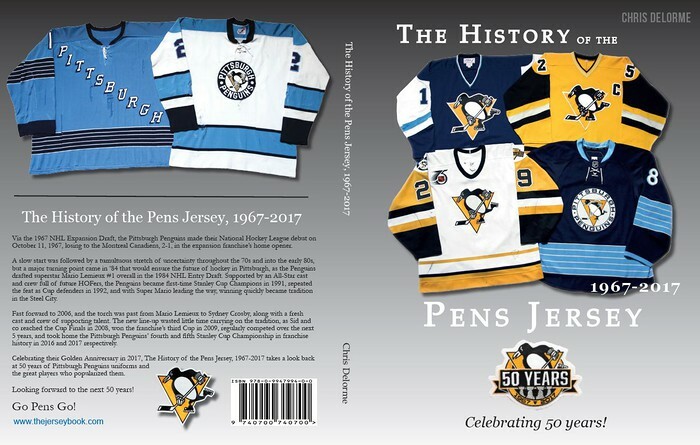 Originally drafted in 2017, other life priorities resulted in a temporary hiatus from the Pens book. Back on track, a fresh design with plenty of updates is forthcoming. In the meantime, some teasers from the original design.